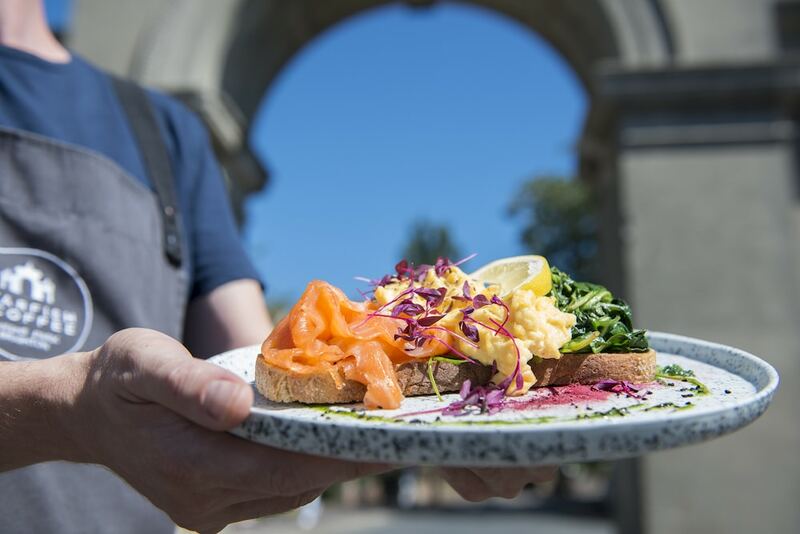 New cafe, Starfish and Coffee Brighton is located right next to the beautiful Queens Park in Brighton and specialise in brunch, pastries, homemade cakes and excellent tea & coffee. 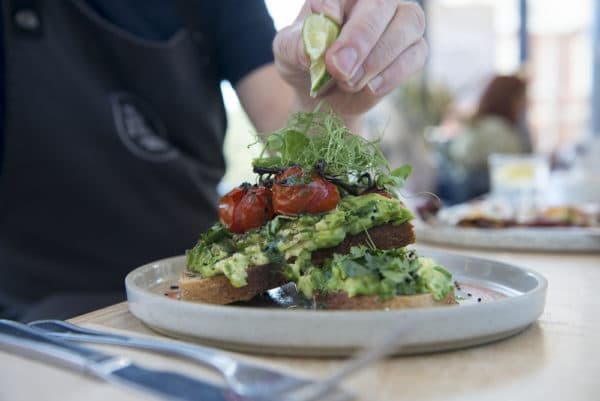 Juice FM’s Tony Marks bought this building to open his vision of a cafe, he wanted to give the Brighton residents the ‘best breakfast’ in the city along with amazing coffee. 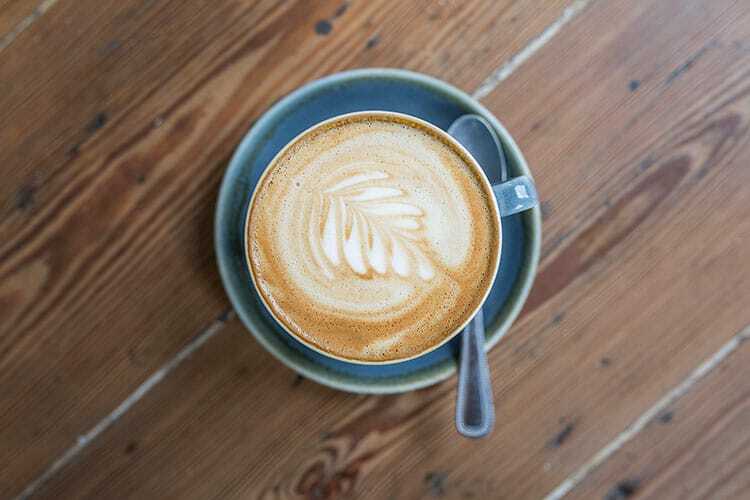 The cafe was named after Tony’s favourite Prince song, Starfish & Coffee, so expect a strong influence of his music taste running through the cafe. 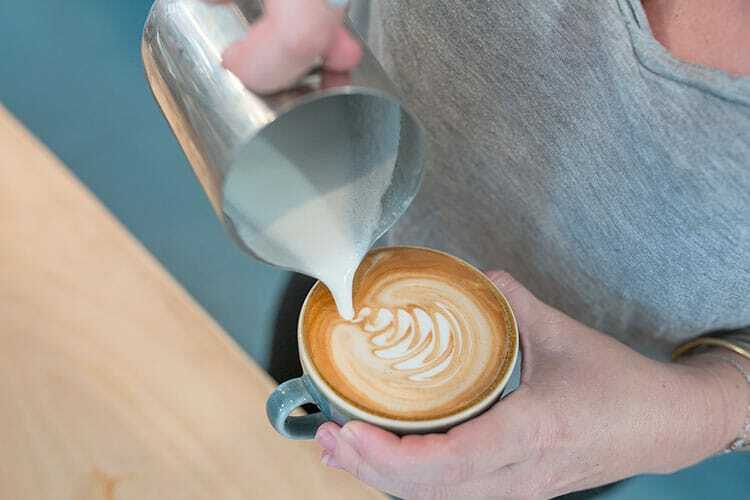 Coffee is a running theme, with Tony and the team running a strong barista game using coffee roaster by local legends, Coffee@33. 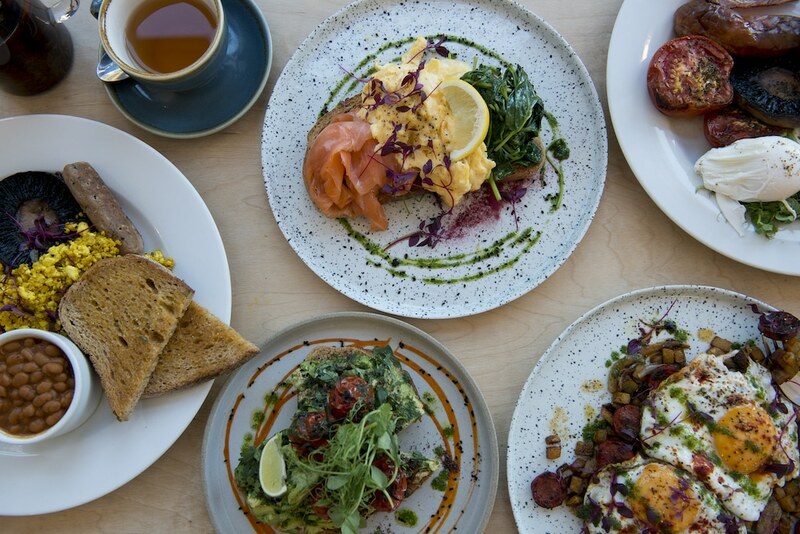 At Starfish & Coffee, they ensure all ingredients used are of the highest quality and at their peak of freshness. 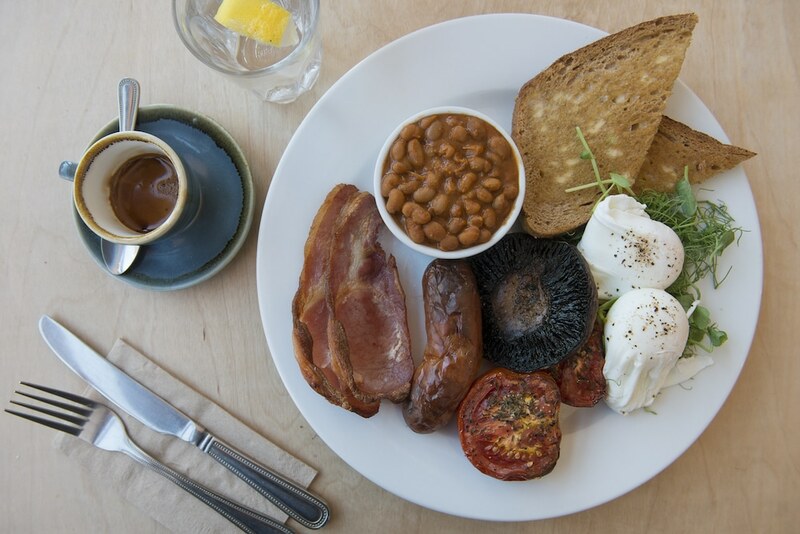 The meat, eggs and milk are actually sourced from local farms, so you know they haven’t had to travel too far. 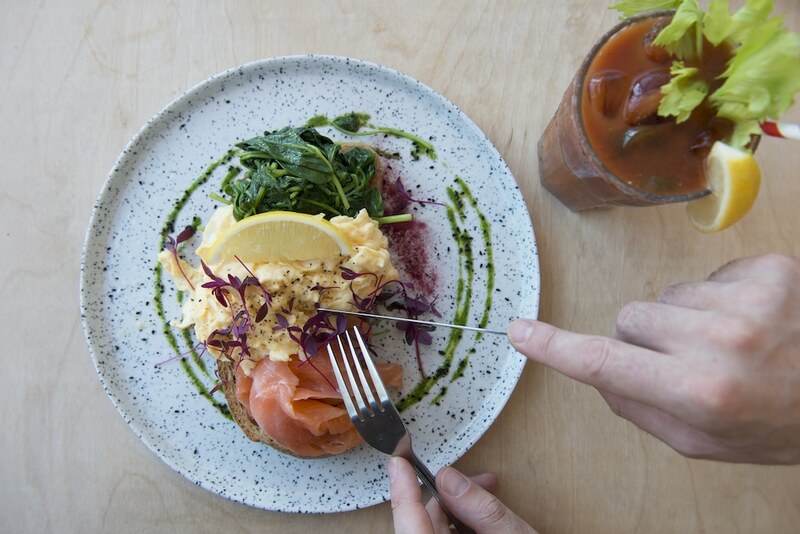 Smoked Salmon is sourced from Springs Smokery who are based in Henfield and famed for their expertise in traditional methods, slowly smoking their produce over Sussex oak logs. 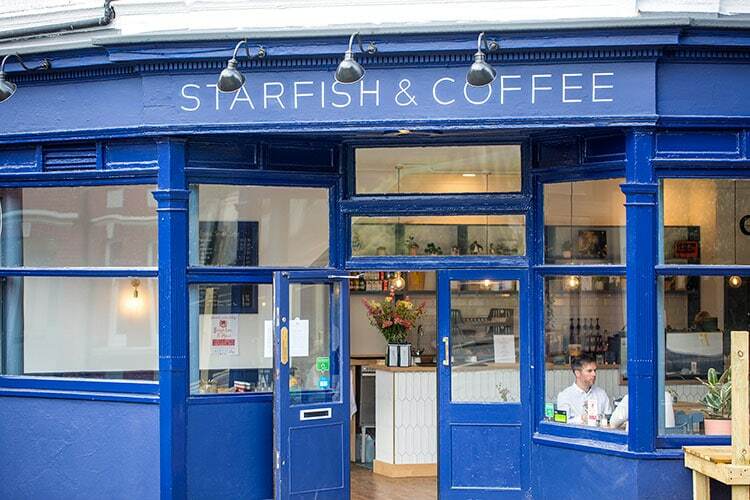 Starfish and Coffee Brighton – What’s on the menu? 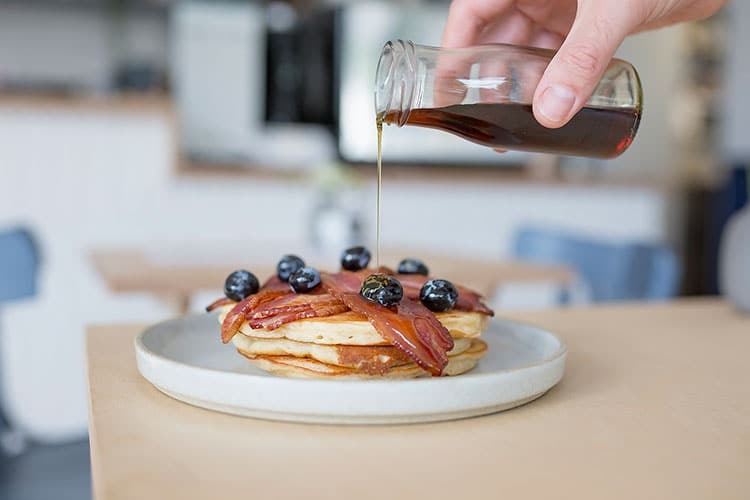 From pancakes with bacon & maple syrup, to a luxurious eggs Benedict or a big slice of fresh homemade cake baked by Brighton baker, Berkson Bakes. 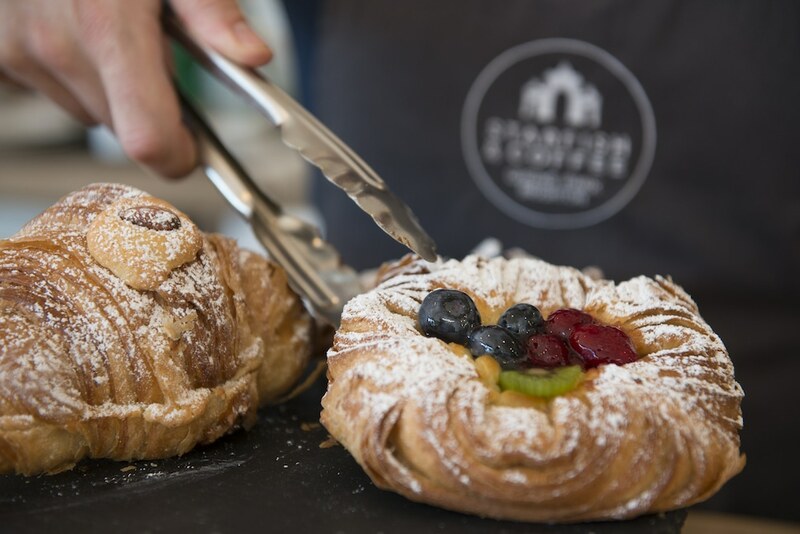 In fact all cakes, bread and pastries are sourced from local bakeries who deliver fresh each morning. There are vegetarian & vegan options plus gluten free bread and pastries available. It’s the perfect stop after taking your kids to Queens Park or walking the dog. 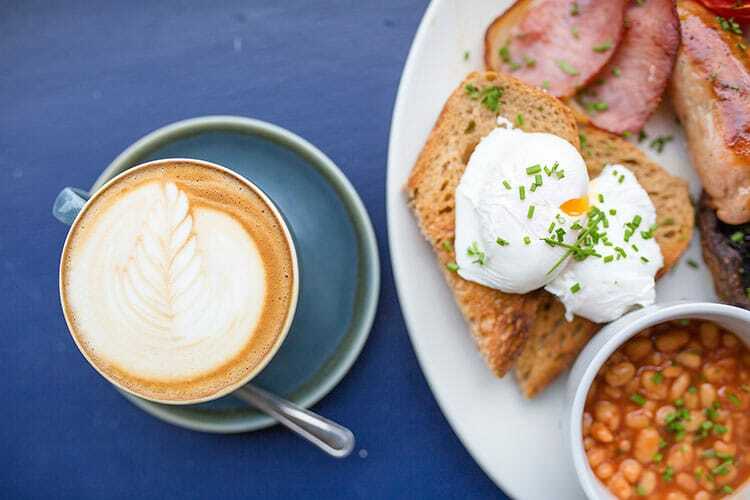 With their excellent coffee that has been carefully chosen, Full English Breakfast and high end brunches, you’ll be set for the day ready to get going! 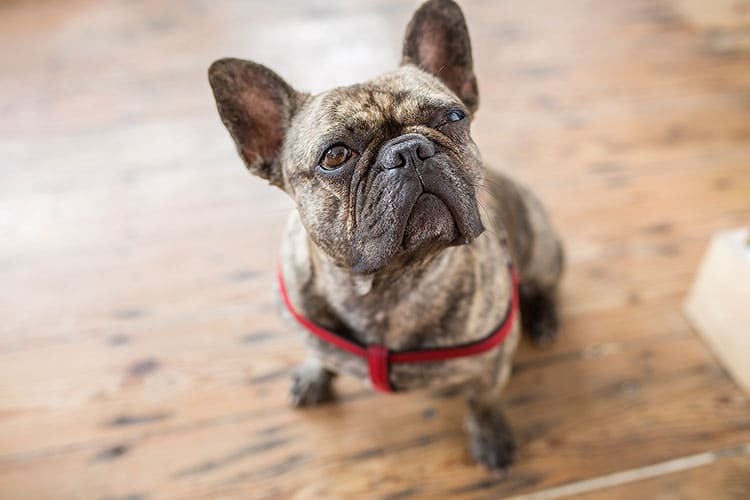 Starfish & Coffee welcome dogs with water bowls and biscuits available for them. There are also changing facilities and high chairs for the little ones. Just a superb cafe. Brilliant food, lovely drinks and an owner who deserves all the awards they win! Great addition to Queens Park. 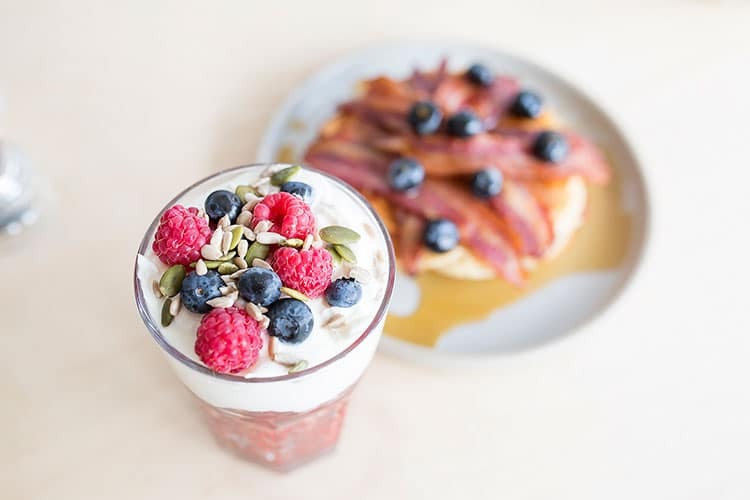 Quality brunches, exceptional coffee. 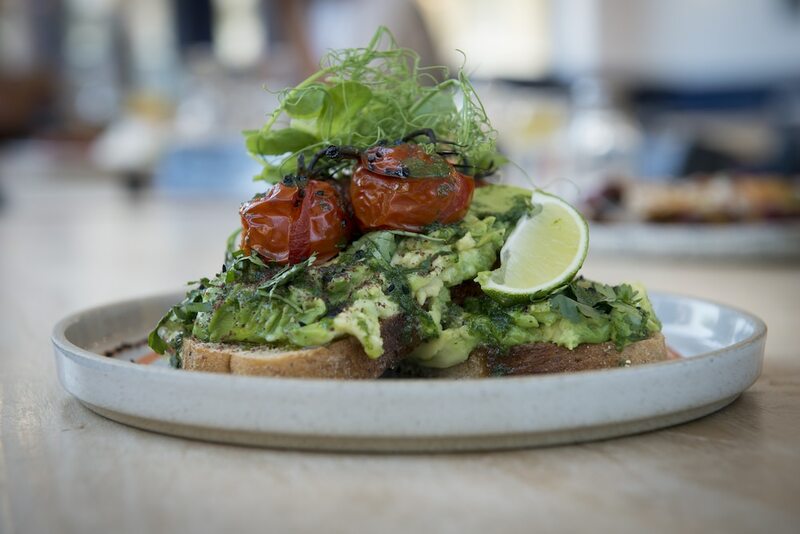 We had the vine tomatos, smashed avocado and egg. Wishing this venue all the success in future as it is quality through and through. From a Hanover resident.